Heather Faulkner Photography prides itself on not only our service; but giving our clients an amazing experience. From hair and make up, to wardrobe and accessories and of course fabulous portraits; we insure that your experience exceeds your expectations. Senior Portait Sessions begin at $250, and can be customized from there. The average client spends $900 including prints and products. For more detailed pricing, please contact us. 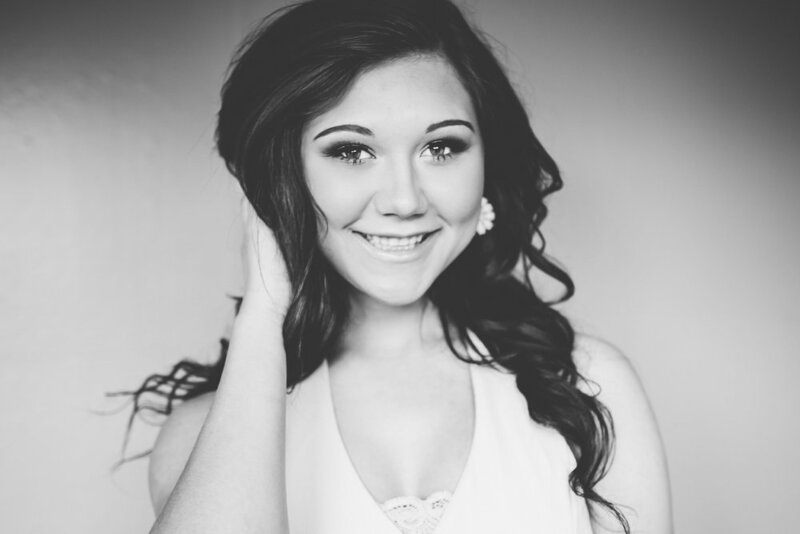 “Heather is such a great photographer, and I had so much fun getting to work with her last year! She'll do anything for you to get the pictures you really want, and she makes the experience enjoyable and worth while!" — Amy Russell, Mom of Senior.